She's my kind of rain"
Who remembers Joe and Janette? Here's the scoop. 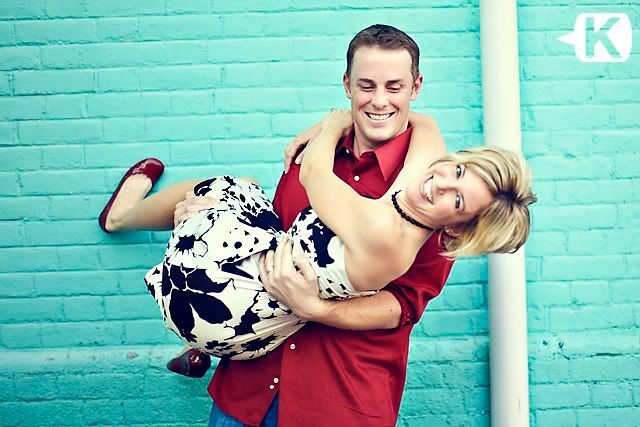 J & J have these awesome, married friends named Jason and Melanie. Jason and Melinda are adorable, hysterical and madly in love. However, they had a really, really bad photographer for their wedding (6 years ago). They don't like the pictures, but even worse he was a criminal posing as a photographer. WAY sad. Jason knew how badly his dear wife wanted good pictures of them together. He pulled an Extra Awesome Husband Card out of his stash and gave me a call. 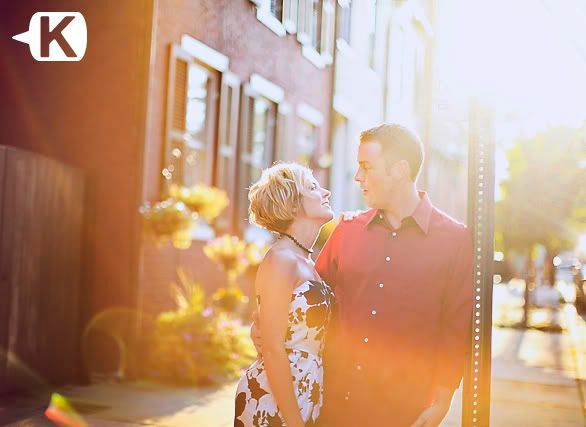 Since they were in town for J&J's wedding, it worked perfectly to meet up and do a fun "married" session! They met 9 years ago at a restaurant where they both worked. Melinda was new in town and wanted to find a good church to go to. Jason was more than happy to bring her to church. What a saint. "Did you like her right away?" I asked. "Ha. OOoooh yeah. Yes. Yes I did." Jason smiled back. "Haha nice! Melinda, did you like him right away?" I asked. In her happy, high-pitched little voice "Mmmm! Uh huh! I very much did. We really have been together ever since." Wa-la! Walk into work one day and then spend forever with the one you love. Sounds like a plan to me! Goodness do they fit perfectly together. They laugh and tease, smile and roll in the grass. They skip and make little animal noises. In fact, here are their "cweatures." Cweatures walk all over the place and sometimes jump on each other. I just really, really love laughing. And watching people laugh. Waaaatch out! Look at these little fashionistas! Aw, doesn't he look all manly with his gorgeous wifey in his arms? And, sheesh, Melinda. You are SO gorgeous! You two were great and if I am ever in your area I will def have to stop by and say hello!